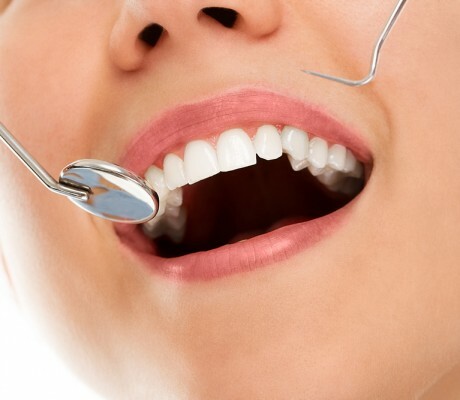 Periodontal disease, also known as gum disease, is caused when bacteria in plaque (a sticky, colorless film that forms in the mouth) builds up between the gums and teeth. 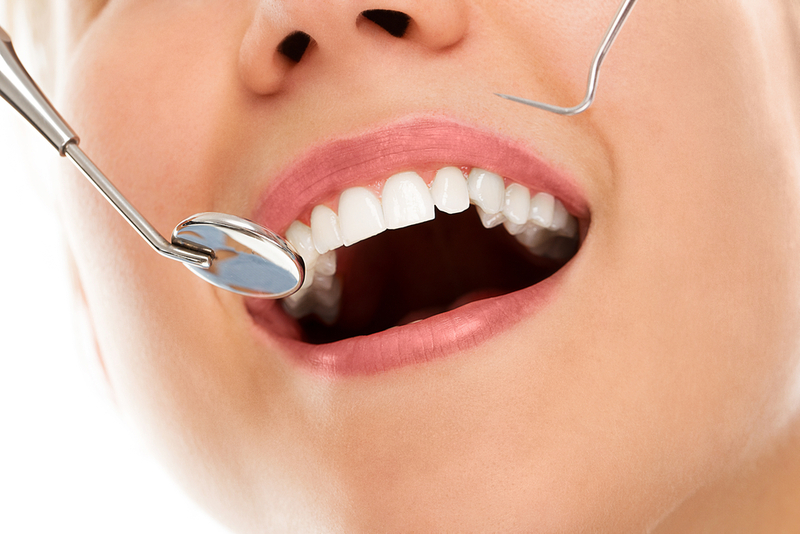 When the bacteria begin to grow, the gums surrounding the tooth can become inflamed. If left untreated, this inflammation can cause the gums and supporting bone structure to deteriorate. This can lead to gum recession or even tooth loss. In addition, research has shown that gum disease may be associated with other diseases, such as diabetes and heart disease. Luckily, periodontal disease can be preventable. See a periodontist. Get an annual comprehensive periodontal evaluation (CPE) from a dental professional. A CPE looks at your teeth, plaque level, gums, bite, bone structure and other risk factors for periodontal disease. Identifying symptoms of gum disease early is key to protecting your teeth and gums.